<3Stanathan<3. . Wallpaper and background images in the Nathan Fillion & Stana Katic club tagged: stana katic nathan fillion stanathan castle tumblr. Aww... they are so perfect! 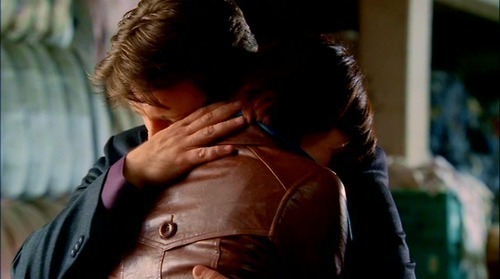 :) Is this picture from a actual episode - or is just Stana and Nathan??? It is from season one. It was on the bloopers from that season!